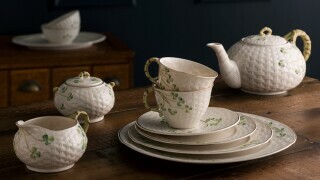 For that very special time of year when you want to show how much you care, Belleek Living have designed an exclusive Christmas Collection, full of unique gift ideas. 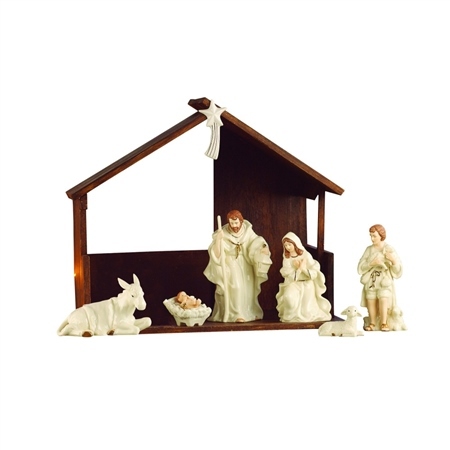 Whether it is surprising that special someone or adding a contemporary touch to your home, this Nativity Set/ Scene holds the perfect solution. The Classic Nativity Set including the Stable and Star is a stunning stylish set which can be added with other iconic products from the collection. This is an ideal Christmas Gift. I bought this nativity set as I loved it from the moment I saw it. It’s impressive, the stable is big but just big enough without being too imposing. 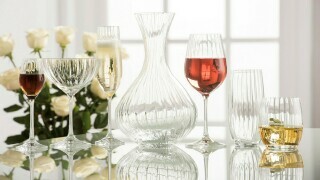 The figures are beautifully cast, with a delicate aspect to them but really quite sturdy. It will become a family heirloom, passed down the generations. It takes pride of place in our home. 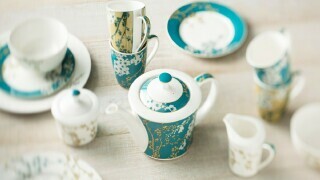 Is it porcelain or China?